This wine shows delicious black currant and hints of mixed spice aromas. Fresh flavours of forest fruits and mocha undertones are well supported by the velvet oak tannins. The wine is young, still reasonably tight but accessible with appealing freshness, good depth, texture and intensity and a firm tannic grip promising superb ageing potential. Compliments a good roast lamb and vegetables. 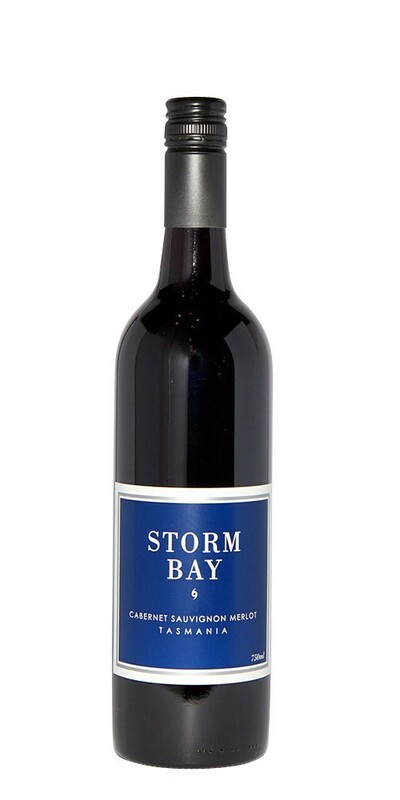 Storm Bay wines are quality crafted wines made to be immediately approachable and fruit driven. Made with hand-picked fruit sourced from the most renowned growing regions throughout southern Tasmania, these wines offer fantastic value for money and over deliver on quality. This label is part of the Frogmore Creek portfolio.